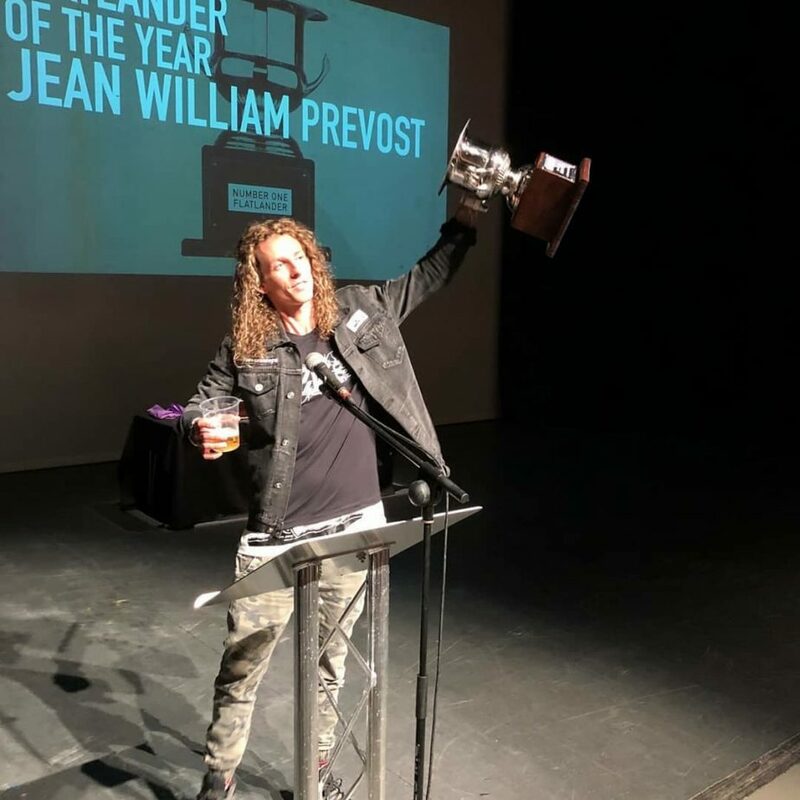 Jean William Prevost is the 2018 Nora Cup Flatlander of the Year! And the 2018 Nora Cup Flatlander of the Year award goes to…. Jean William Prevost! Congratulations to Dub, who takes home the award for the second year in a row. Martti Kuoppa flew in from Finland to present the award at the Battle of Hastings event on the south coast of England, you can watch the awards below: The Flatlander of the Year segment begins at the 34:49 mark. This entry was posted in News and tagged Jean William Prevost is the 2018 Nora Cup Flatlander of the Year! by Effraim. Bookmark the permalink. Good for him!!!! Not only are his bike skills legendary, but he is one of the few “public” figures who, when he speaks, you are sure that what is going to come out of his mouth is meaningful. Truly a fantastic ambassador!!!! TIMES 7 , E-Ron …….CONGRATS Dub …….AGAIN ! TWO N.O.R.A. CUP ……..WHAT an honor , well deserved / earned !